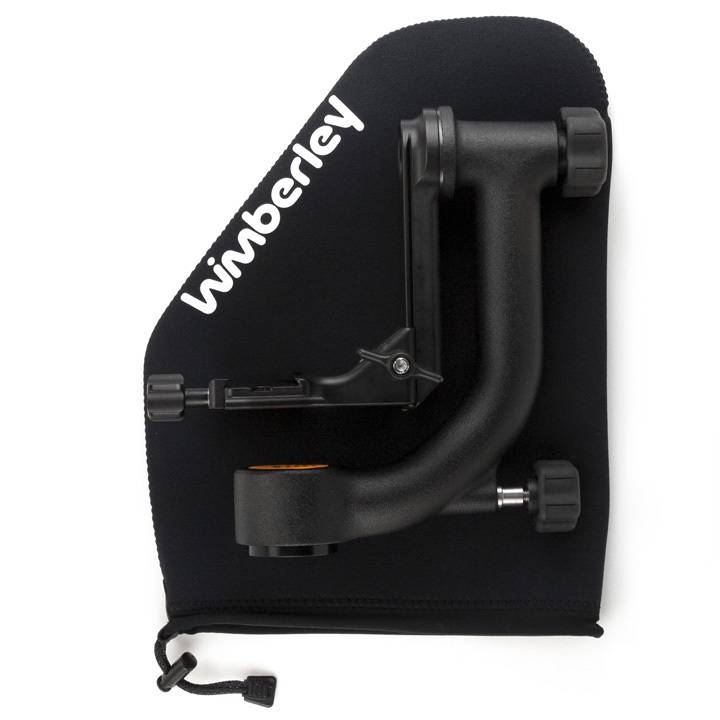 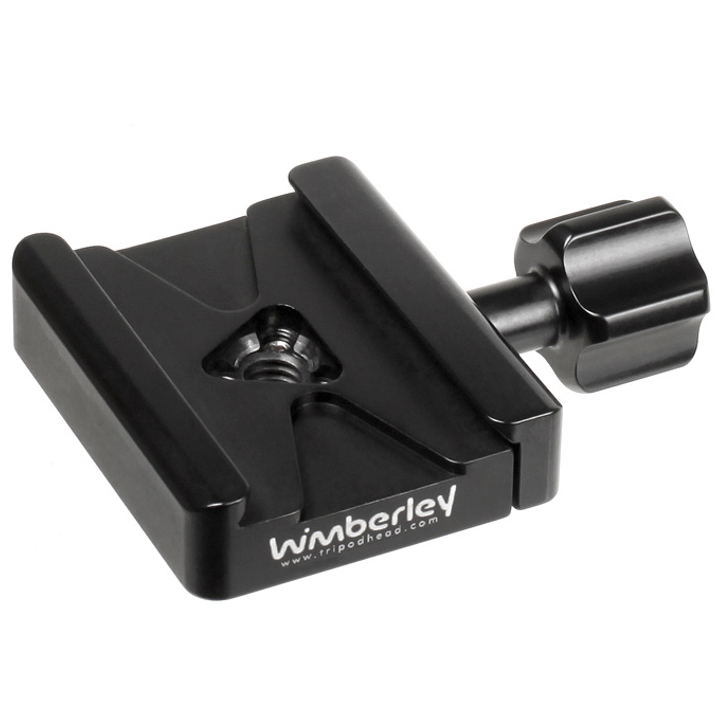 The Wimberley Sidekick SK-100 only weighs 1.3lbs, small enough to be easily packed in your pocket or gadget bag, it converts your existing ball head into a gimbal head in seconds. 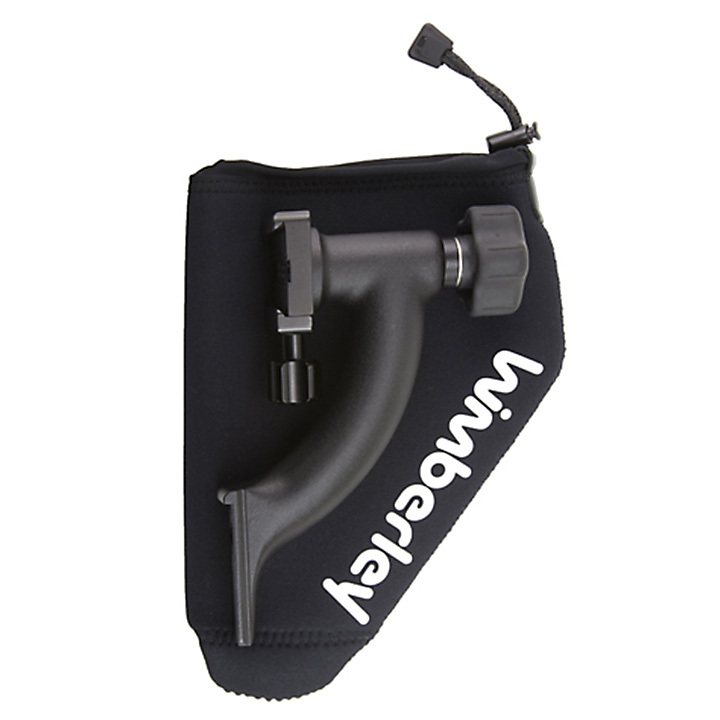 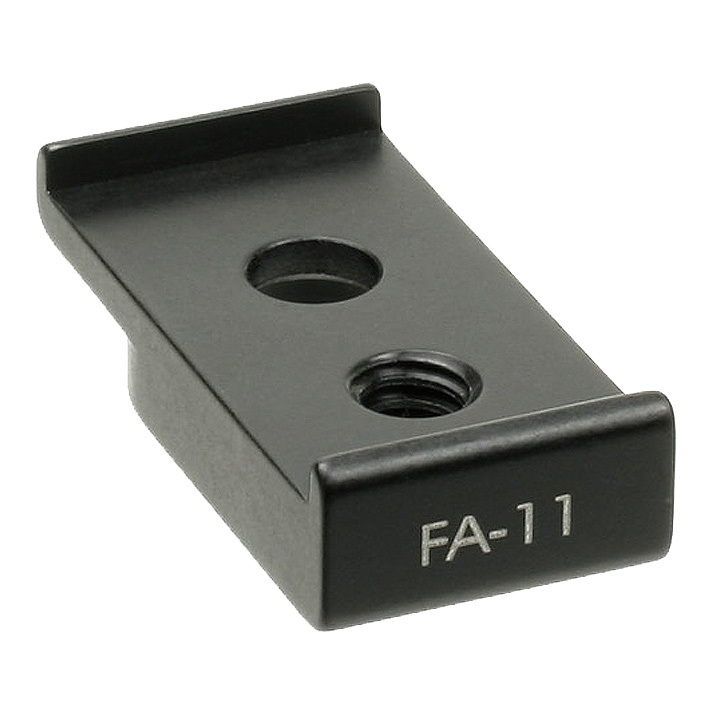 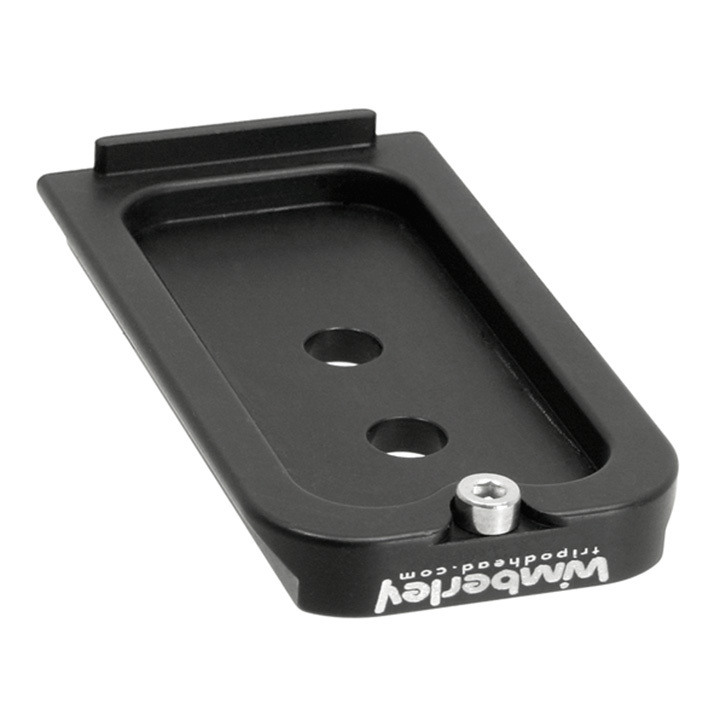 Simply slide the Sidekick into the quick-release of your ball head. 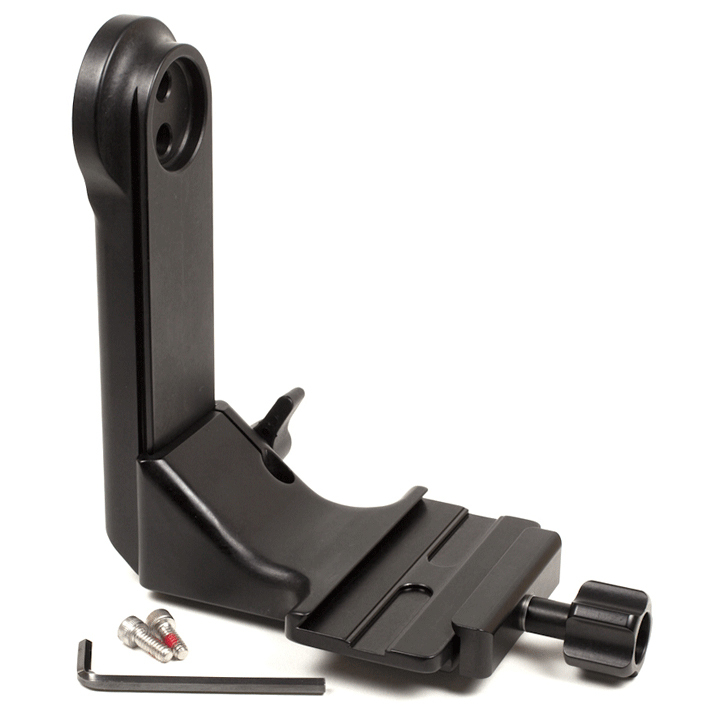 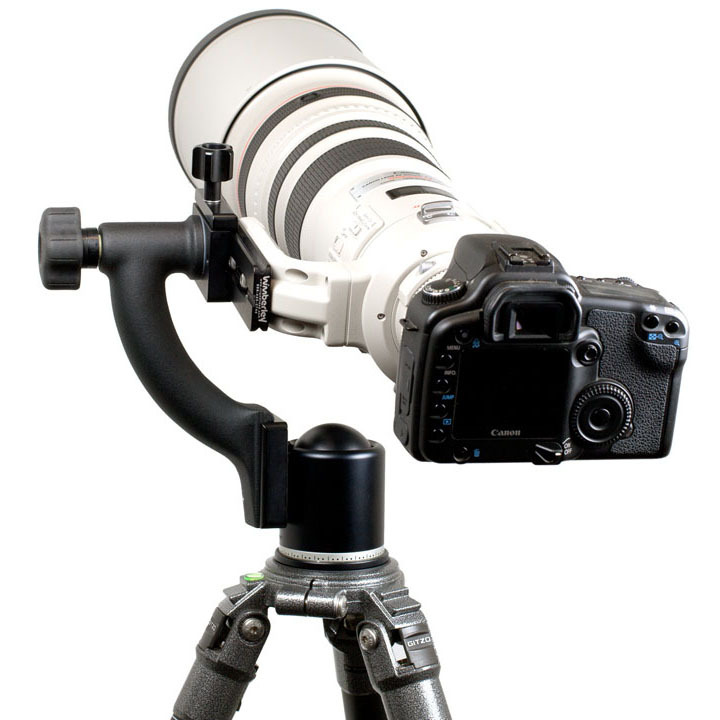 The Sidekick’s elevated tilt mechanism and side-mounted quick release allow the lens to rotate around its center of gravity. 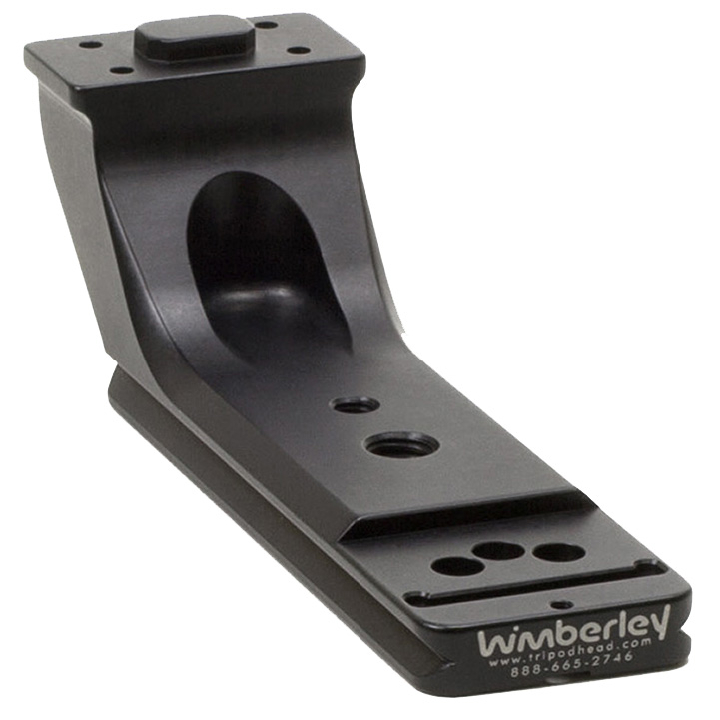 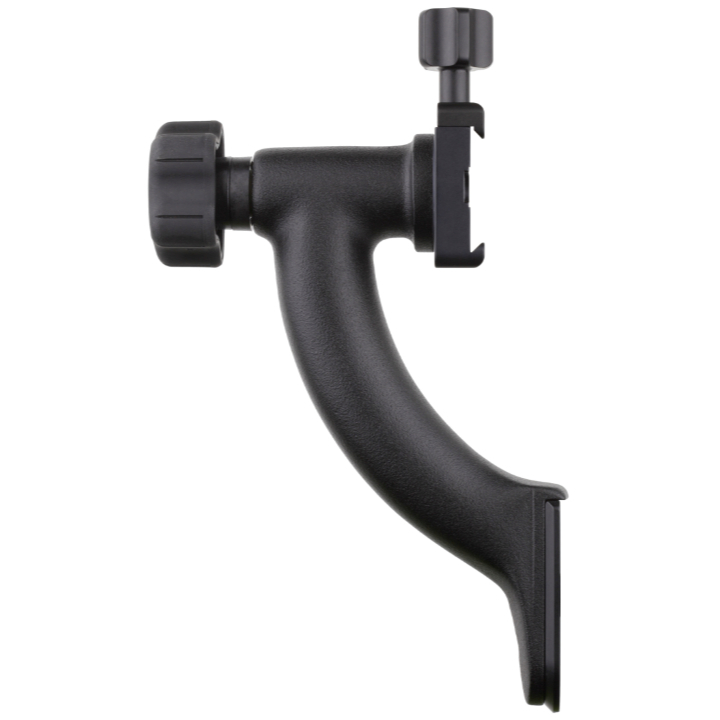 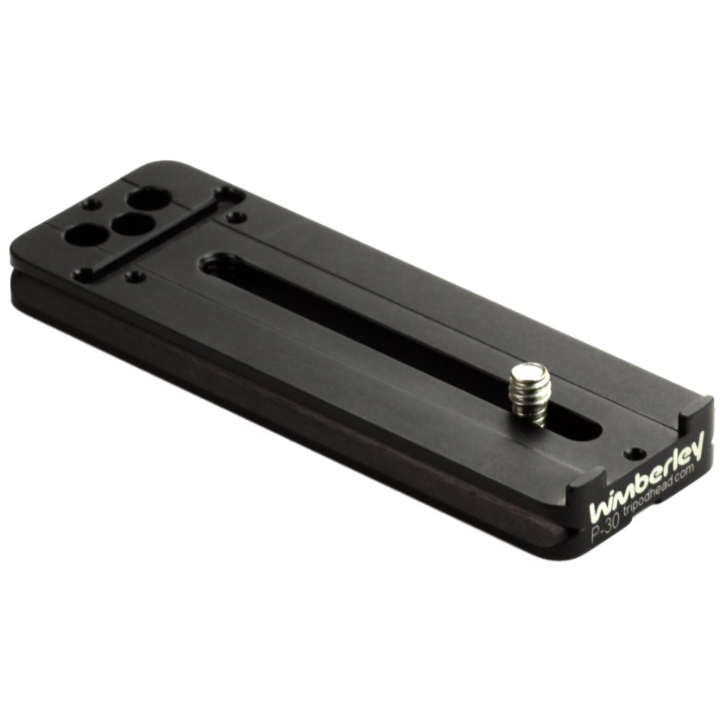 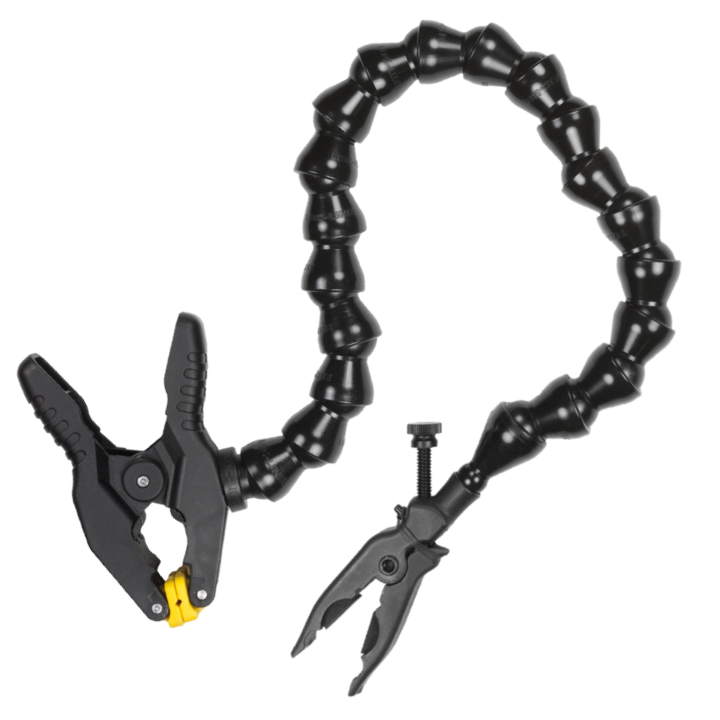 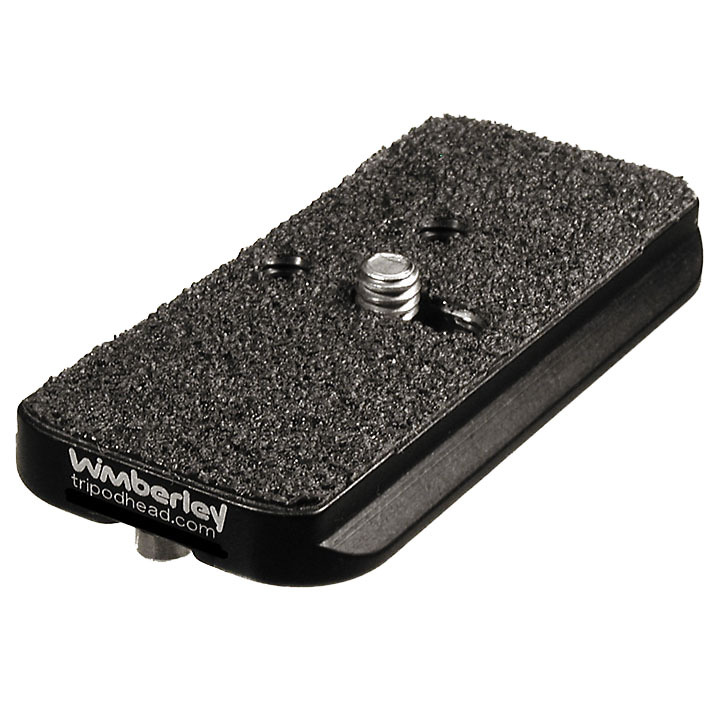 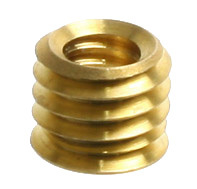 This provides the same action and ease of use found in the original Wimberley Head at greatly reduced size, weight, and cost. 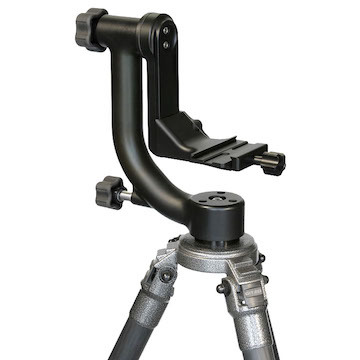 With Long Lenses the Sidekick keeps the equipment weight over the centre of your tripod for increased stability. 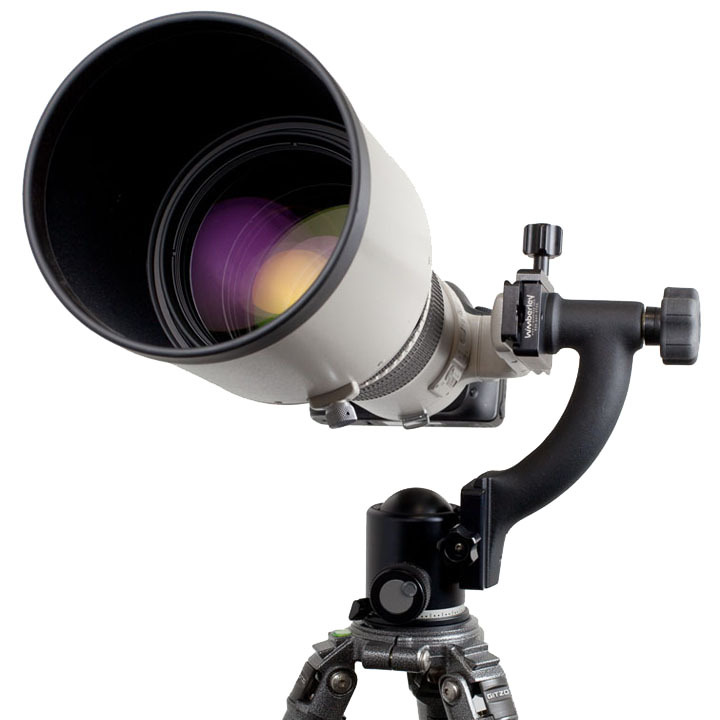 Remove the Sidekick and your ball head is ready to use with smaller lenses. 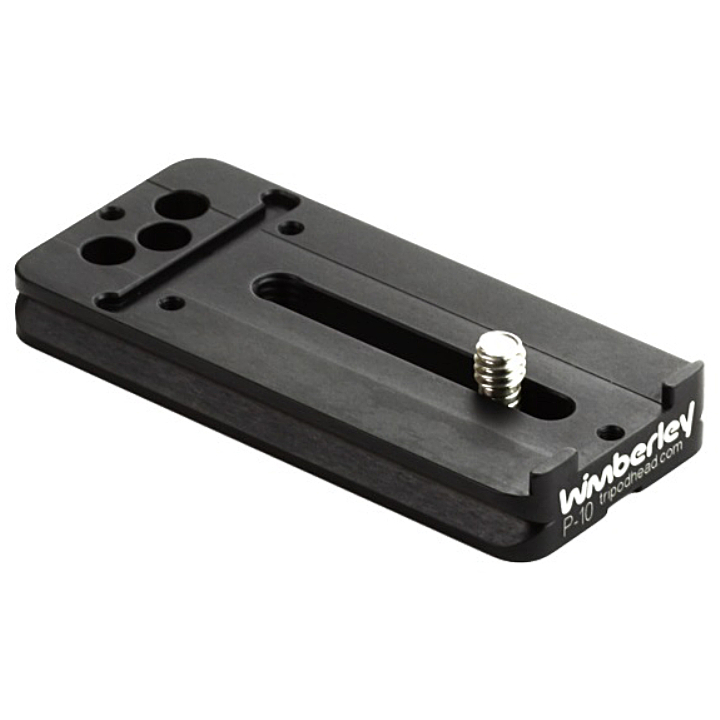 IMPORTANT: Click the link below to view the compatibility section on the Wimberley website to ensure your equipment will work with the Sidekick before purchasing.